Hello, My name is Andrew and I am the Program Director in Boston this Summer! Throughout the two week program, I will be updating you on our classes, activities and more! Stay tuned!!! We concluded our final week in Boston! On Tuesday, students went on a tour of Tufts University and took practice SAT test #3. 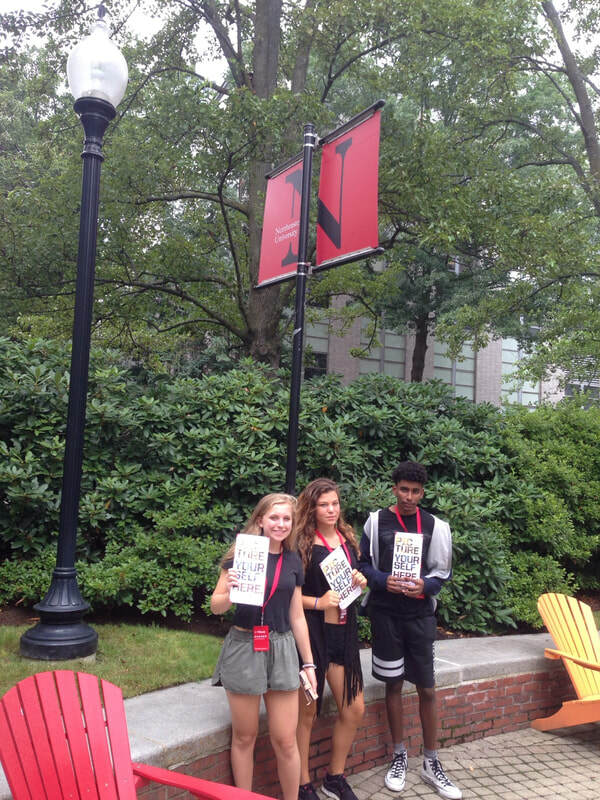 On Wednesday, Students toured MIT followed by the SAT class. and free time On Thursday, we enjoyed the BU gym and students had their college mock interviews. They were prepped on ways to handle the college interview process. Friday we concluded with an ice cream party at Ben and Jerry's on Newbury Street. It was great getting to know all the students and wish everyone success in their college application process! On Friday, we went to see Harvard and the town of Cambridge. We were lucky to have a private tour from Chris Gilbert, a former Abbey Road staff member and a past dean at one of Harvard's residence houses. Chris shared some insight to our students on college life and interesting facts about Harvard. At night, we went to the Lawn on D and enjoyed live music, light up swings and games. It was a great night! On Saturday, we went to the Boston University Gym. We used the pool and played basketball. On Sunday we went to the SOWA open market, a fun flea market with local craft and food vendors. Afterwords, we went to Castle Island Beach where we were able to relax, swim and take in the breathtaking views of the city. 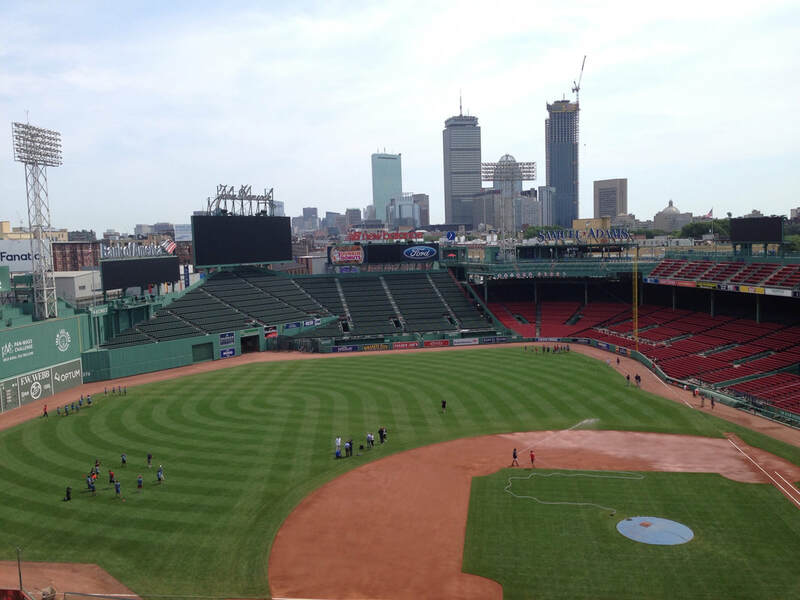 ​This morning before class, we visited Fenway park and had a very informative guided tour. The ballpark has so much history! We have a busy week of classes, college tours, museums and more coming up! ​Our Boston program is off to a great start! Our students arrived on Sunday and have become very close. We are lucky to have students from around the world! 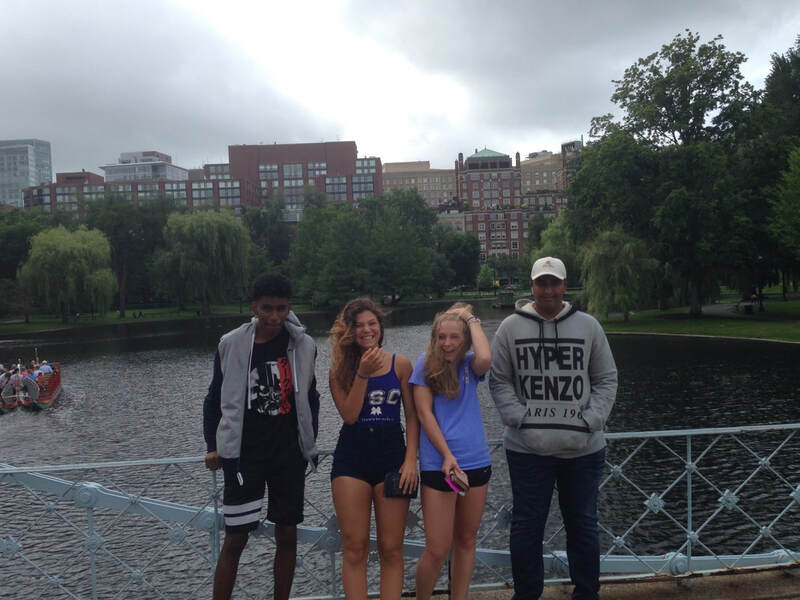 Many of our students have never been to Boston, and they are amazed by its beauty. Their SAT and College class are going very well. Students have already completed two practice tests and they are working hard with Selin to go over many strategies. We have visited NorthEastern University, gone to a comedy show, Newbury Street, and Fanueil Hall. We have also explored the North End, home to Boston's Little Italy. 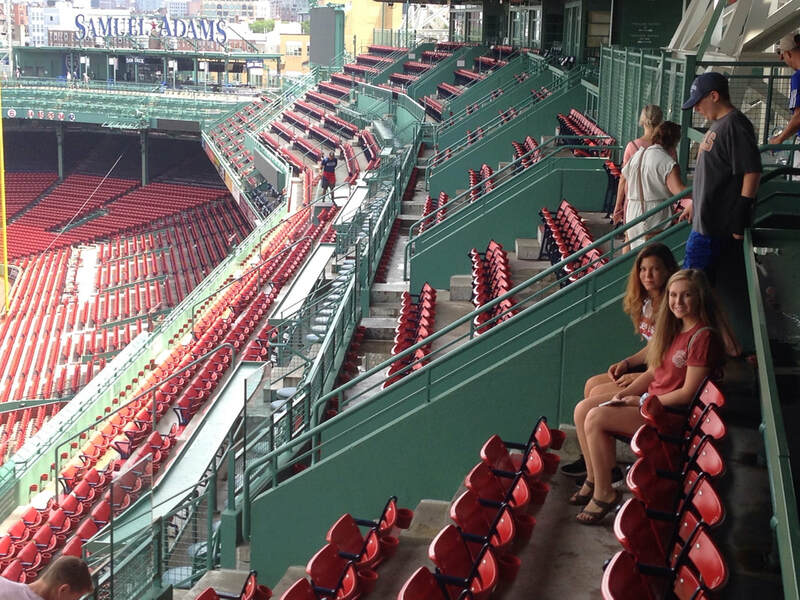 Upcoming, we have a visit to Harvard, Fenway Park, The Boston University Gym, the beach and more! Stay tuned!